Dr. Marshall C Fields is an accomplished Columbia SC Dentist with expertise in general and cosmetic dentistry and years of experience. He excels in the art of cosmetic dentistry by using cutting edge technology along with superior restorative procedures, that allow his patients to regain optimal oral health and functionality. Our team views comprehensive dentistry as a life long commitment to your health, appearance and self image. You will experience a warm and engaging atmosphere from the minute you walk through our doors. Every aspect of our practice is designed to deliver the highest quality of professional care and state of the art dentistry, with a focus on you and your personal needs. If you aren’t already a patient here we would love an opportunity to take care of you, your friends and family! We appreciate and value each of our patients. It is our job to provide a level of comfort while you are with us. 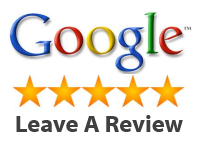 You are entrusting us with your smile, and we want to provide you with an exceptional memorable time. Come experience the difference we make! 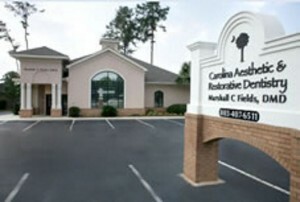 © Carolina Aesthetic & Resorative Dentistry All Rights Reserved.